I like to think that people who don’t enjoy the beach just haven’t had an experience worth remembering. I’ve never understood the words “I don’t like the beach,” or “I’m not a beach person.” Don’t get me wrong I may live and breath the beach atmosphere but I do understand the struggles one might encounter if they’re scorching in 104° weather or burnt to a red crisp. But personally I’ve never had the problem. I love the freedom the beach brings, those butterflies in my stomach when my feet leave the deck and sink into the whitest, thickest sand. My skin nearly fried by the time I’ve sprinted across the beach until the fire under my feet has been cooled with the soft, wet sand closest to the water. I love the ocean the beach has, untamed and unpredictable, similar to myself, as it works up giant waves crashing into people. Knocking me over off my feet that barely scrape the oceans most shallow part, head engulfed in the salty clear water as I squirm up for air. A smile creasing my tanned face and fingertips aching to be kissed again by the waves. I love the cool breeze the beach brings, relaxing me back into my sun decked chair while humming along to the string of chords played by the live band. The salty puffs of air grazing my tangled mess of hair and dampening my saline lips. Myrtle Beach is located in South Carolina, and anyone who goes always comes back. The 60 mile string of beach drawing in all walks of life is a family tradition. We used to live in North Carolina only an hour from this beach. Going nearly every weekend during our summers, my parents and I could stay for days on end. Dad and I would wake up before the sun and hunt for seashells. With the beach vacant, my 5 year old self would search for ones that were odd balls, cracked in skilled places or darker shades of purple and sun kissed orange. 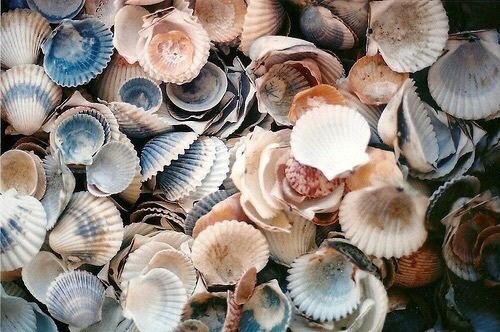 Dad would bring my bucket, we would fill it up to the top with our favorite seashells and bring them back up to our room; I gazed at those things like they were fallen stars. He swears getting up that early killed him, made him tired throughout the day because I wasn’t an easily occupied child at the beach. But he would get up at 4:30am everyday of his life just to see my hazel eyes light up like they did when my fingers touched the morning sand. Eventually we stopped coming, dad got a transfer to Texas and our weekend trips turned into one week out of the summer. I longed for it when I was little, and I still do; Myrtle Beach was dad’s and I’s place. Despite whatever financial state we were in, which happened to be always be irregular around summer time, he always took us at least once a year. It’s been two years since I’ve gone. Mom ruled it out as soon as our hotel service began to lack, but I didn’t think it was big enough for her to give up our beach. The last time we went I had a feeling it’d be the last. We had taken our family friends to share the glorious beach with and of course they loved it. But I stood at the edge of that ocean, peacefully allowing its calm waves to flush across my toes. I sunk them deep within the quicksand, eyes set out across the water wondering how far it reached and if the waves were more aggressive where the water got darker. I craved to be with it, I craved to be apart of the beach and everything it stood for, my happy place. With summer here and beach trips nearing, I thought I’d write about my favorite beach. And while many things have separated me from it, deprived me of the sandy smile once a year, I stand with my Beach because I know it’s the memories and people that make Myrtle Beach my home. Hello everybody and welcome to my blog! This is my first blog post (yay!) so go easy on me. Here I will be reviewing and talking about books I’ve read in this past month of June. I’m making it my goal as my first few blog post to talk about books I’ve read and my thoughts on them. Keep in mind that the amount of books vary from month to month. It all depends on my time (a girls gotta work) and how long the books are. I’m aiming for an average of 4 books a month, sometimes a little less and sometimes a little more. So hang on tight while I Channel my inner nerd and talk books! I’m a sucker for romance. 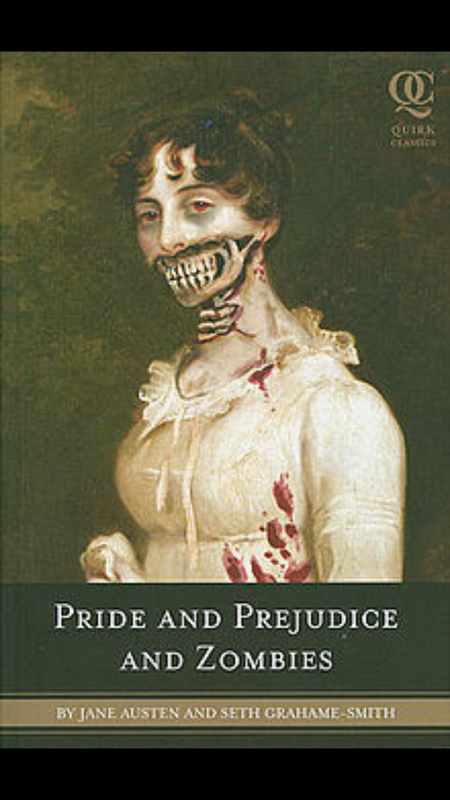 I can put an act all day long that guts and gory are my kind of books (not movies though I’m a bit of a wimp), but romantic novels have weaseled their way into my heart. Safe Haven was the romantic jump start I needed. 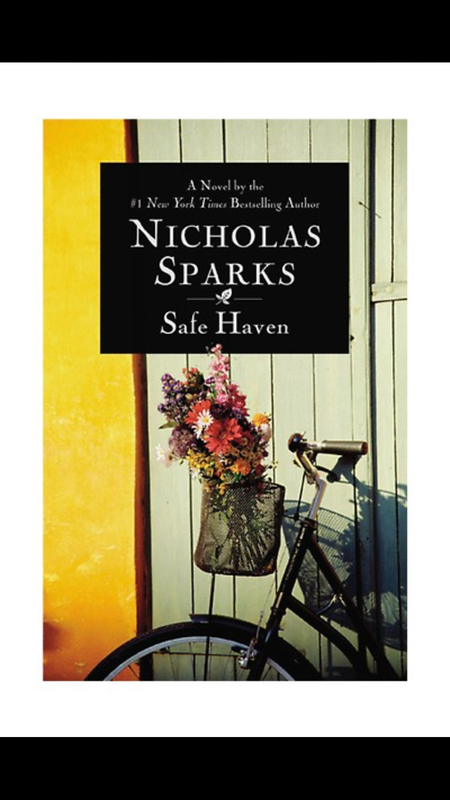 While I don’t stray far from the thrillers and horrors sitting up on my shelve, Safe Haven was the perfect book to get me back into reading (and writing) romance. Many of you may have seen the movie, I’m guilty of watching it before reading it as well so don’t worry. Katie Feldman is the main charater who’s run away from her abusive husband and settles down in South Carolina only to find a love she can’t escape. It was a great read, it fed my thriller addiction while also awakening my romance addiction. Nickolas Sparks is one of the only romance authors I can willingly sit down and finish his books in one setting. He’s an amazing author and Safe Haven was an equally amazing book. I should’ve known to stay away from the zombie novels. It looked so good though, sitting up on a stand all by itself in the dim lighting and sharp corners of Half Priced Books. And it was only $3, what a bargain! Only instead when I guilt tripped mom into buying it for me, I was left gravely disappointed. Of course I finished it in 4 hours, what else was I going to do at 2am? 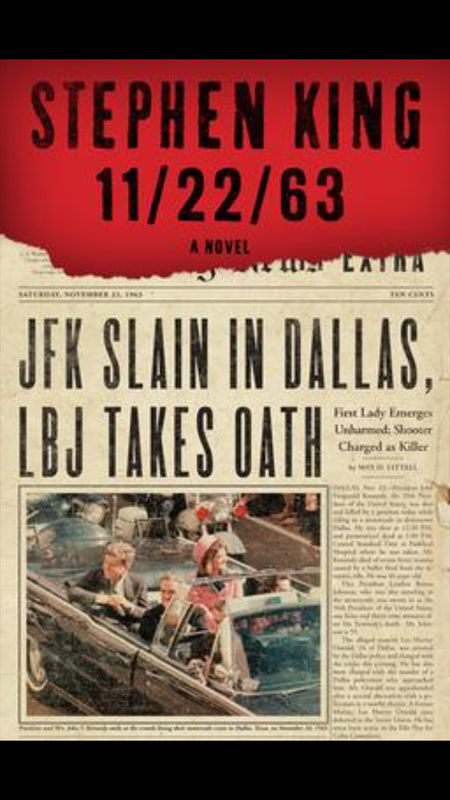 While after the first chapter I was already bored and uninterested, I never had started a book without finishing it. Momma didn’t raise a quitter. It bored me to death, it was a book I could see myself getting assigned in school. The two stars I did give it was out of both pity, and the trailer for the movie I watched after reading it. Written in mostly a New World kind of way, I can conclude that this book is not My cup of tea. Thanks for reading! 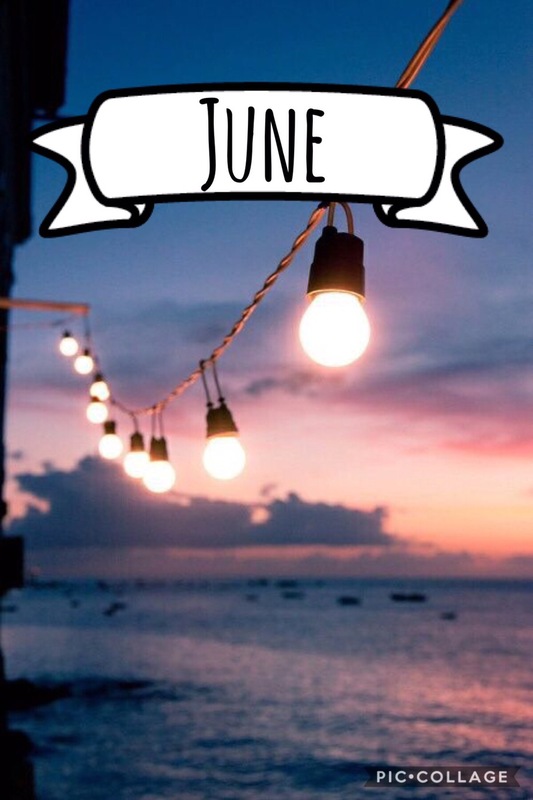 Look out for July’s set of books who will have 4 books and a few from upcoming movies! All ratings are based solely off my personal preference as one who reads books often and I do not trash or discredit nor hate on any of these books listed above.